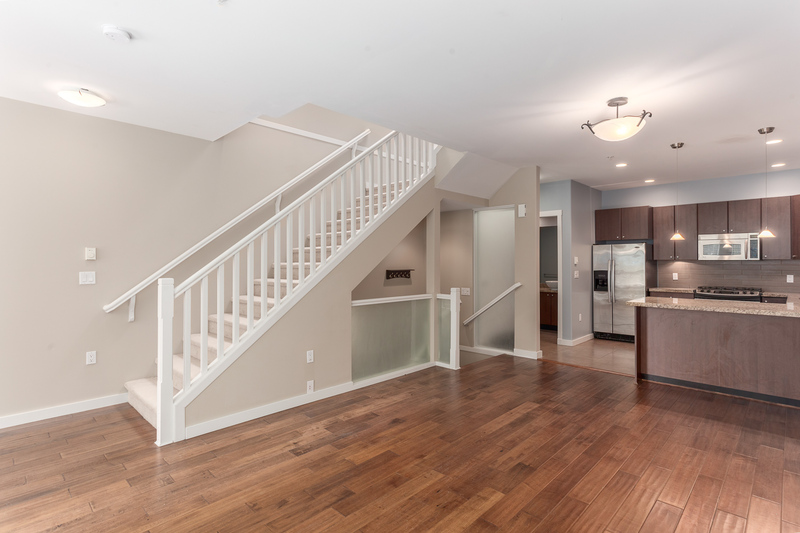 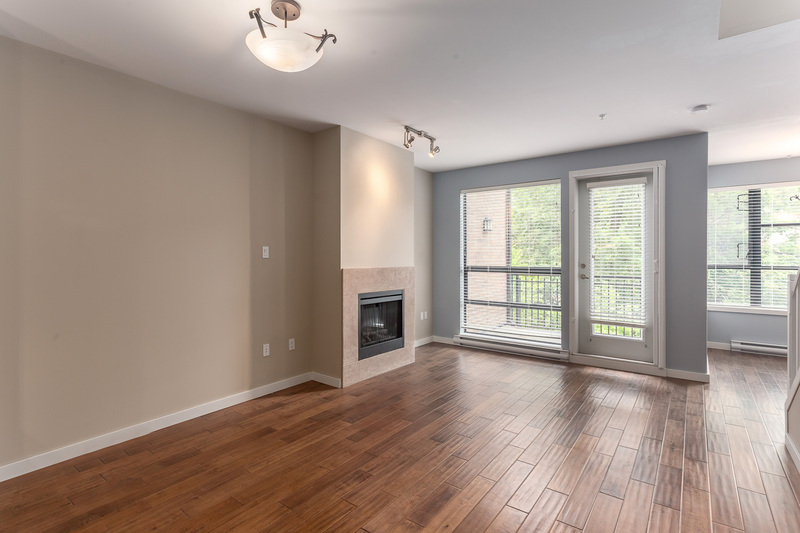 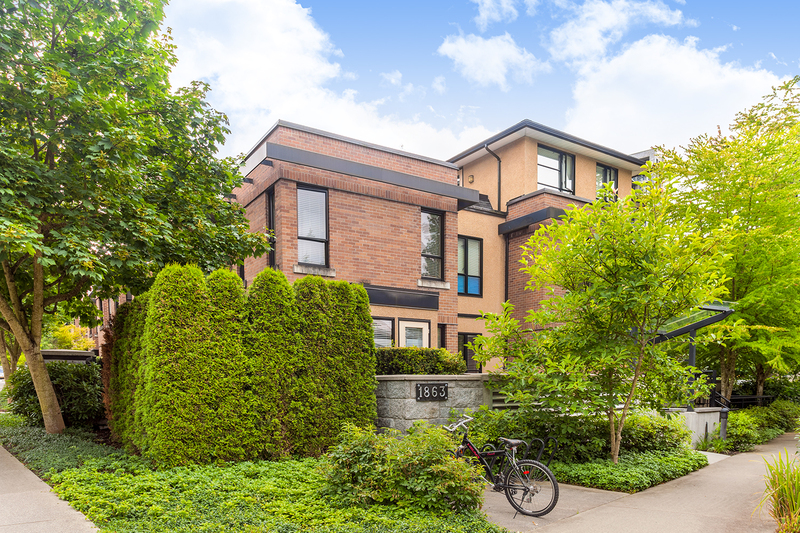 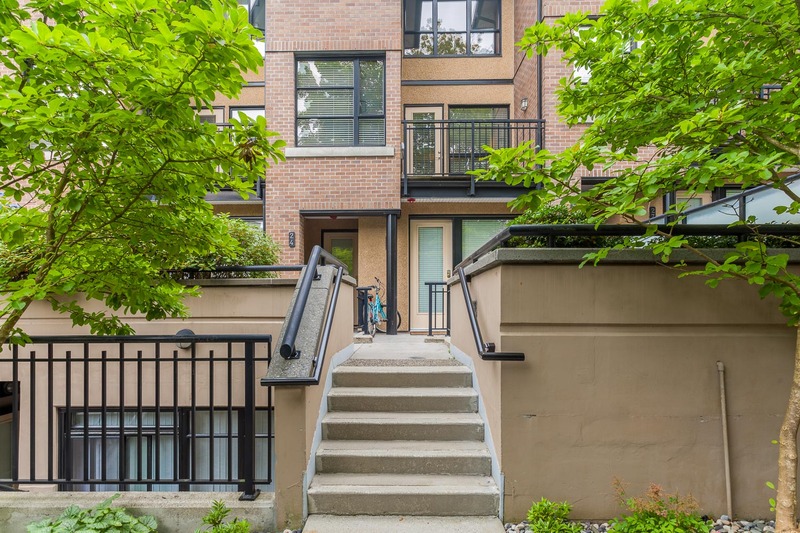 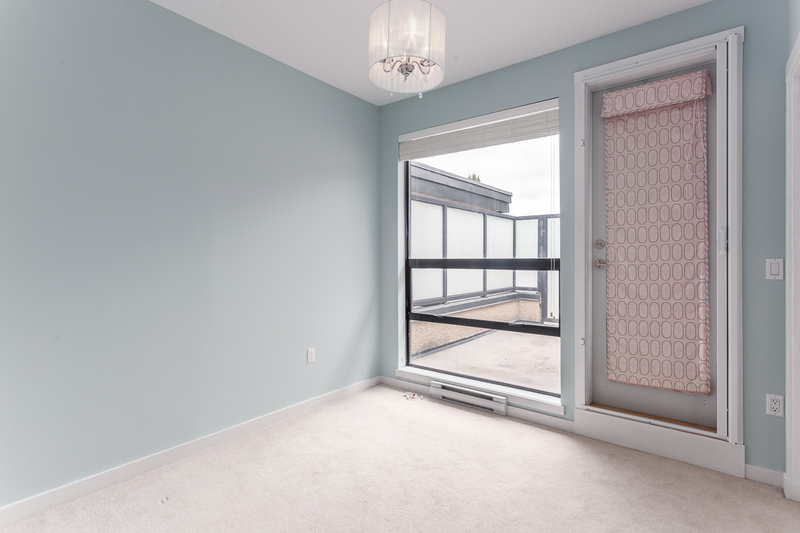 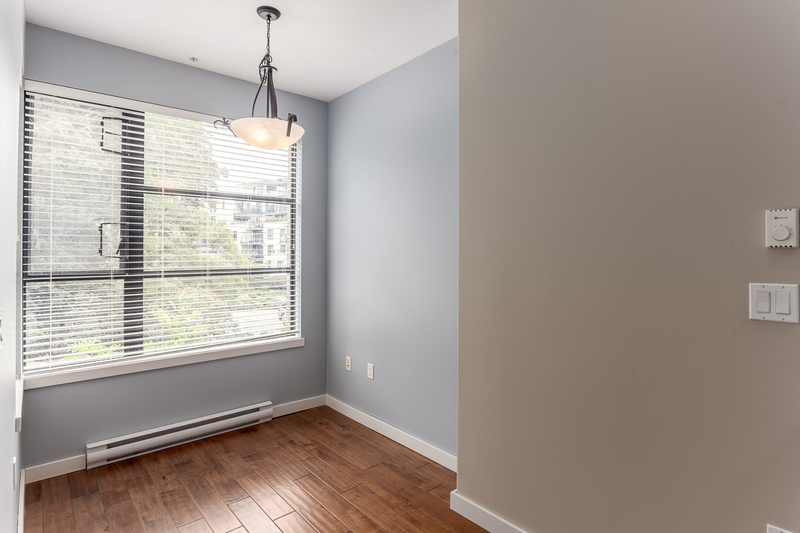 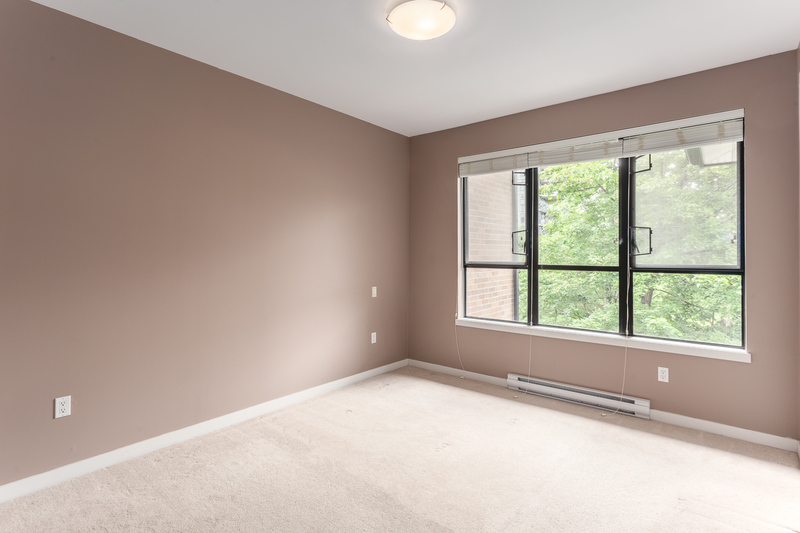 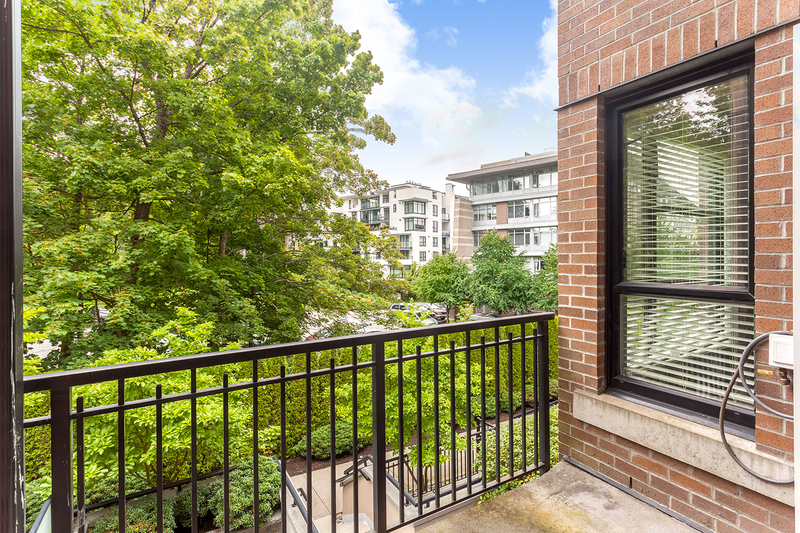 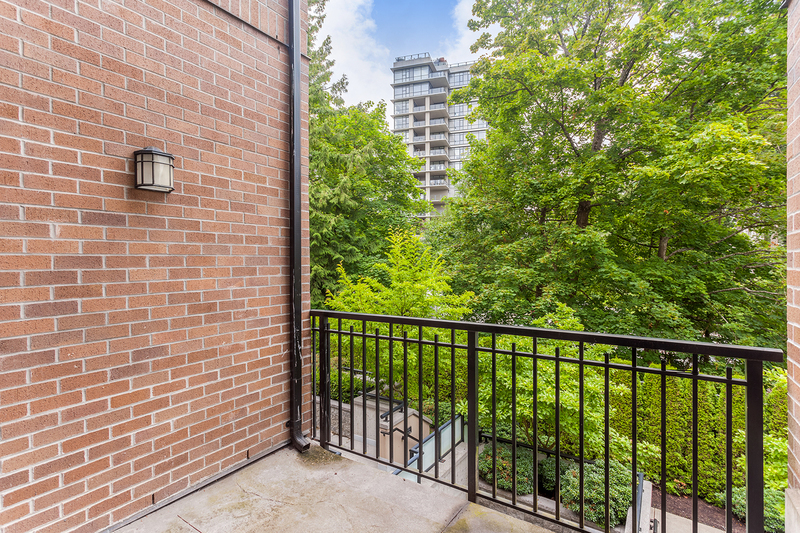 Spacious 2 bedroom, 2.5 bath townhouse at UBC! 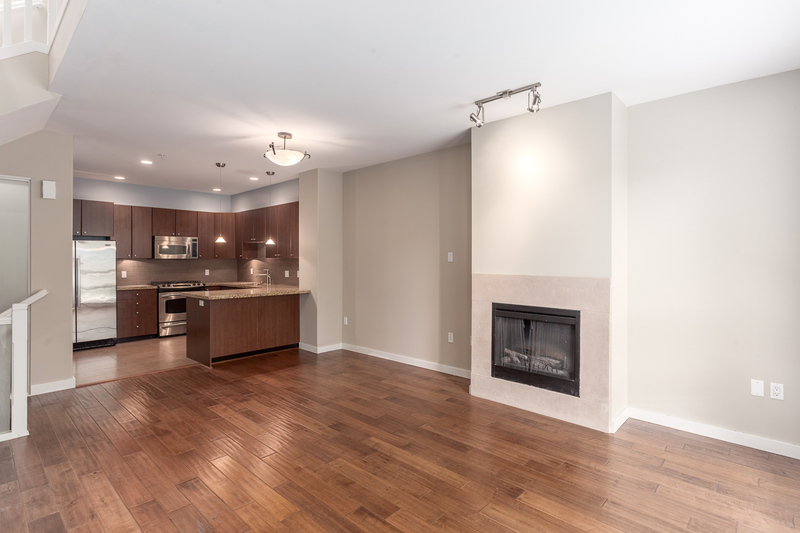 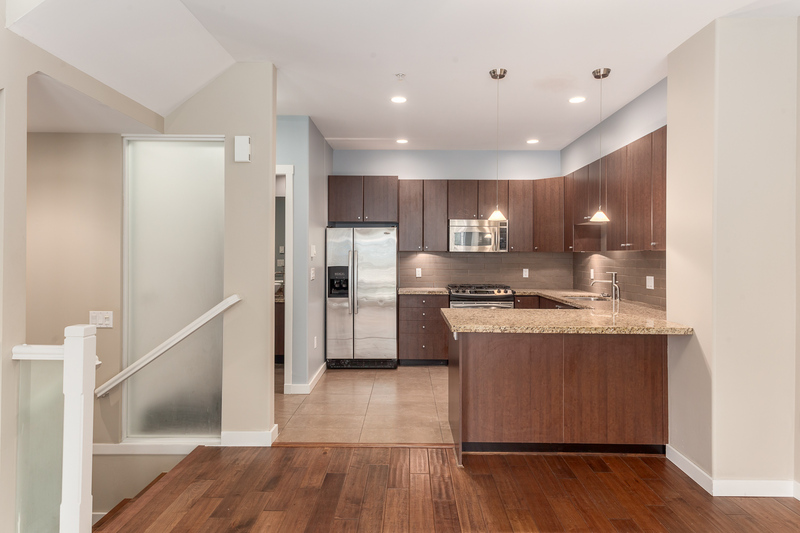 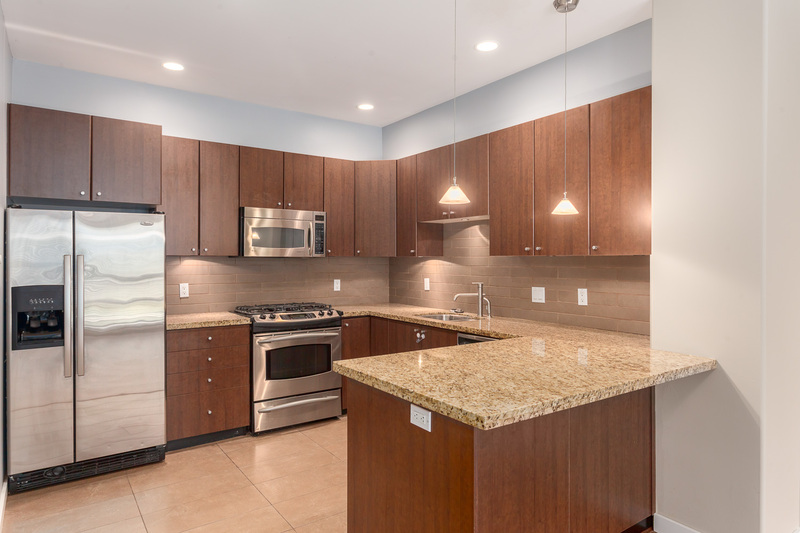 9’ ceilings compliment an open main level featuring a large kitchen with granite counters, breakfast bar and s/s appliances, laundry, powder rm, open den and access to balcony with gas BBQ hookups. 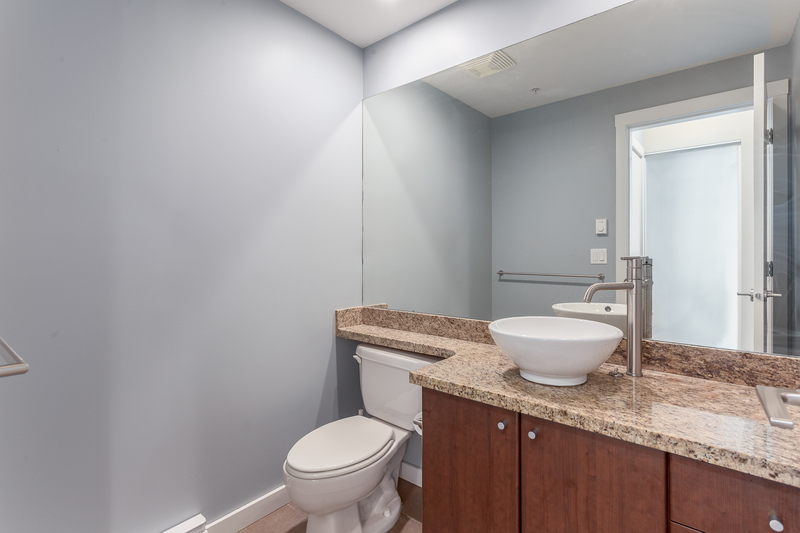 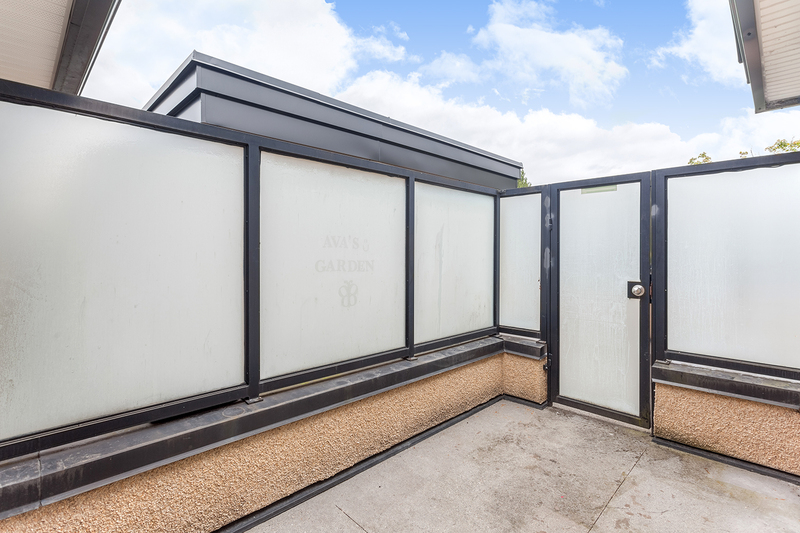 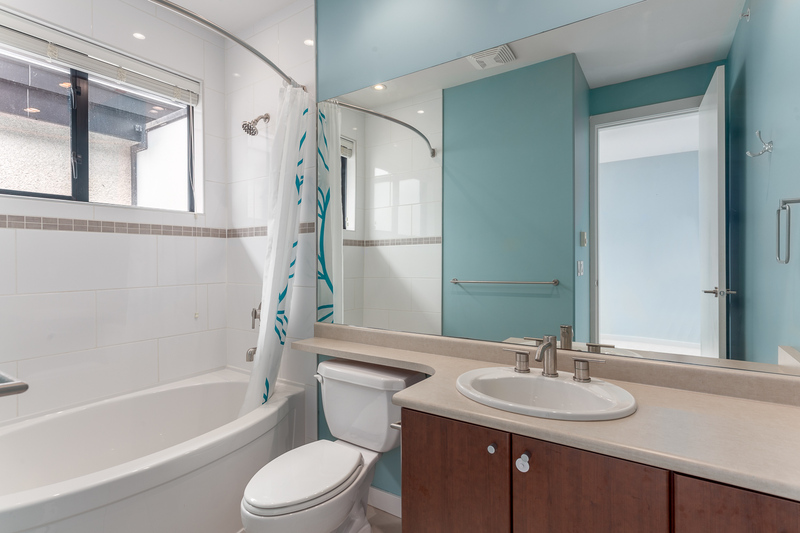 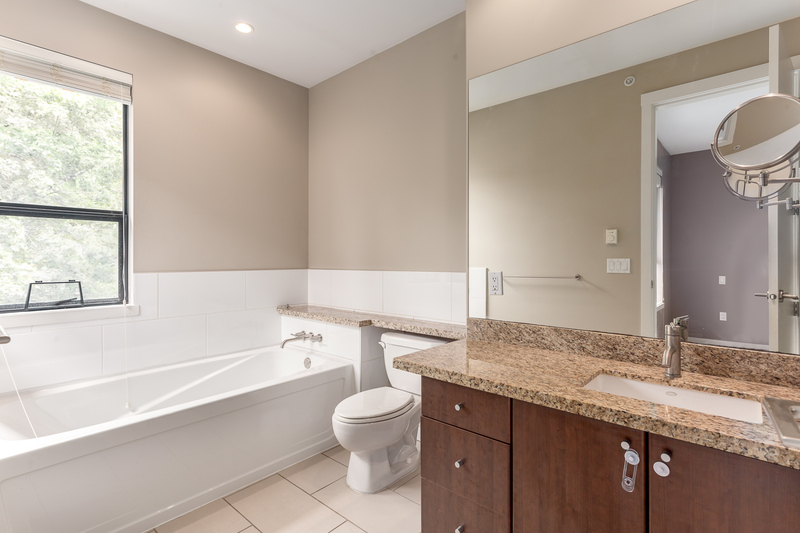 Upstairs you’ll find a generous master with WIC & ensuite bath with separate shower & tub. 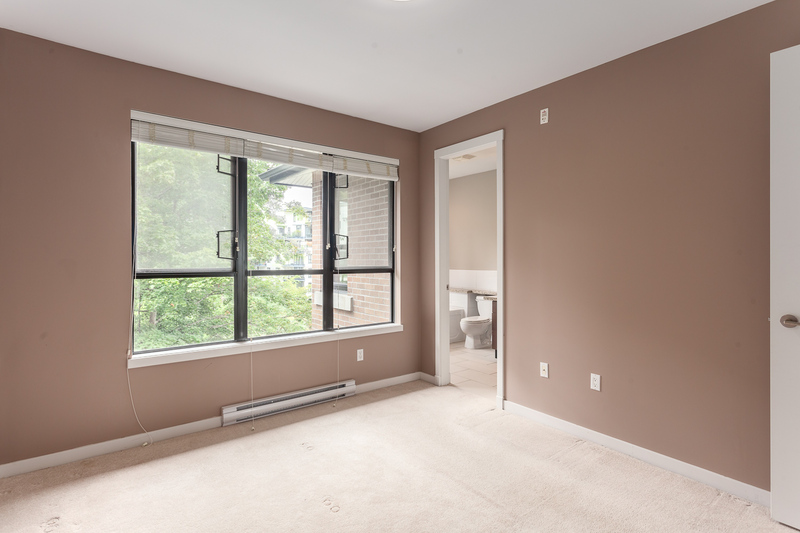 2nd bedroom, also with ensuite opens to a lovely, private roof top deck. 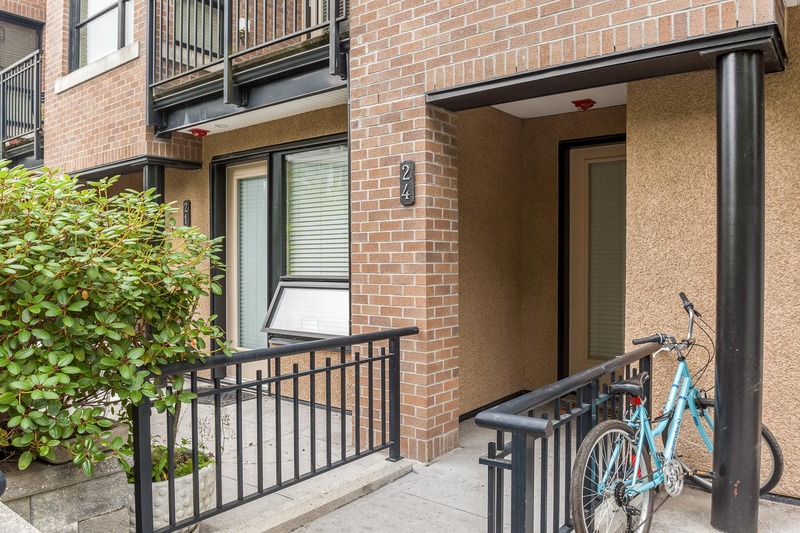 Insuite laundry, storage locker & 2 parking make this a pet friendly home a smart choice for owner occupiers and investors (NO rental restrictions!) 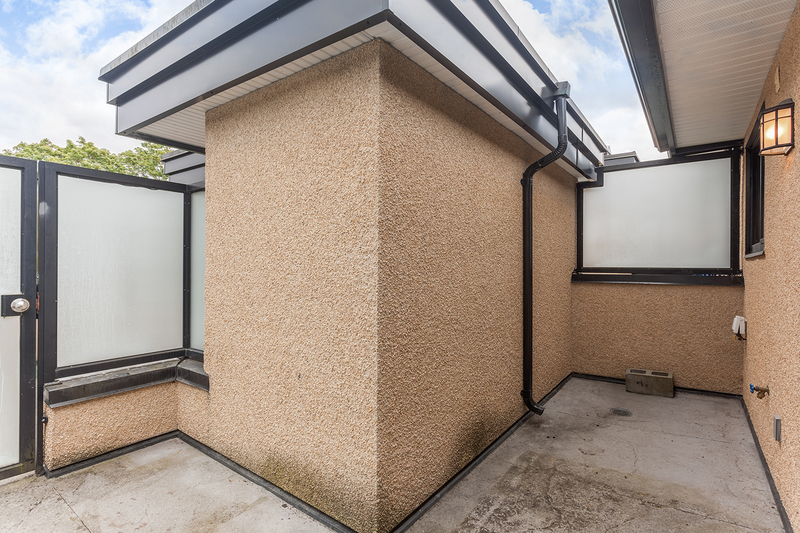 alike. 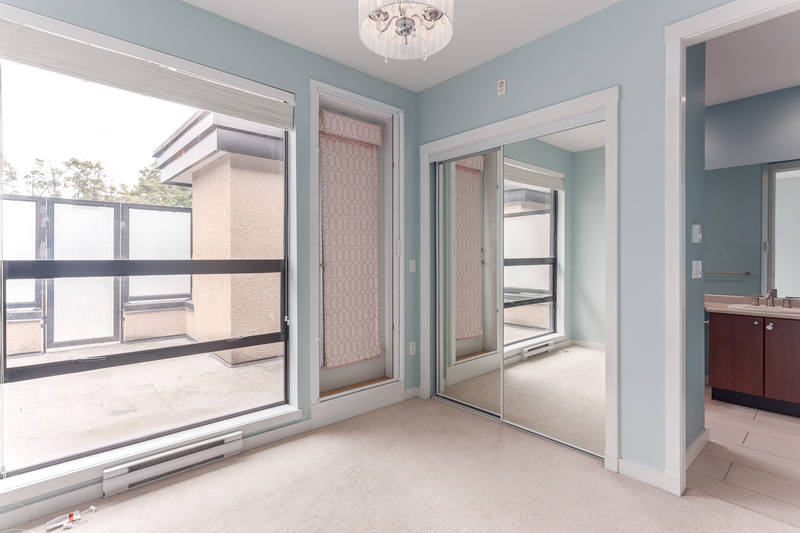 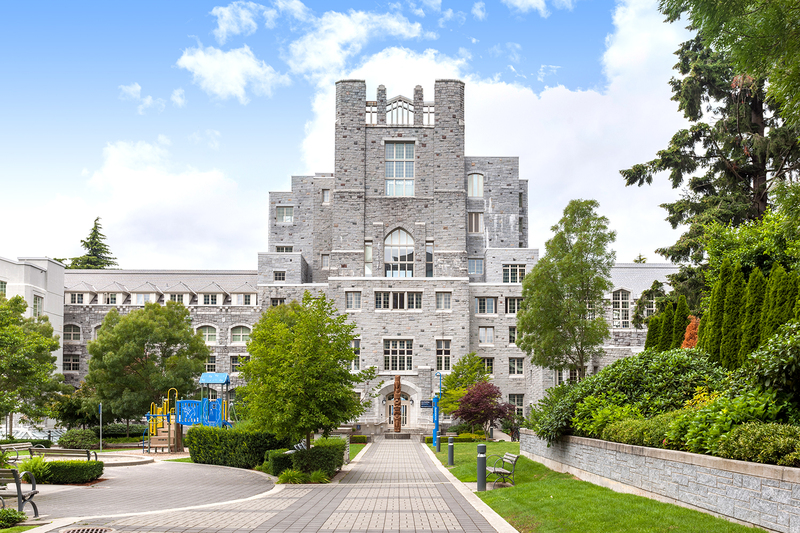 Just steps from world class amenities like the Museum of Anthropology, Chan Centre, Pacific Spirit Park, Univ Golf Club, Thunderbird Stadium & some of the city’s best beaches!